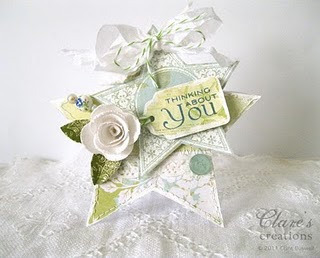 Hi Everyone - Cathy here, back to announce this weeks Featured Stamper!!!! I used random.org to make my choice and it came up with...#16...Clare Buswell!! 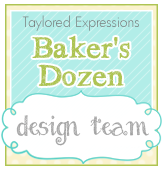 You can visit Clares blog to see more great creations. Clare, send me an email at stamper_c at yahoo dot com and I will email you your featured stamper badge. There are a ton more great ones as always...be sure to go back to last weeks post and check them all out. Stop by again tomorrow for another great challenge!!! Claire's project is breathtakingly beautiful!!! Hi, I did send an e-mail but I'm not sure if you received it, delighted to be featured!